NowLow - Presenting products from many online shops with Free Shipping Worldwide. Welcome to NowLow Baby Toys world. Results 1 - 10 of 96 items found. 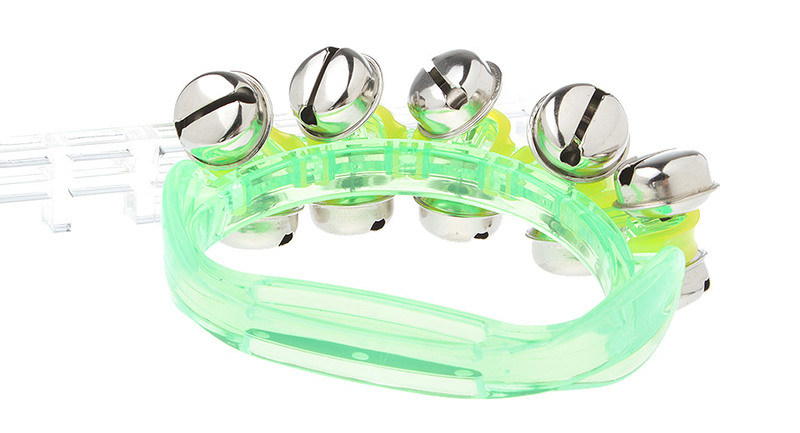 This triangle iron and triangle bell, is a kind of orff instruments, to train childrens hearing, strengthen the cultivation of childrens music aspect and improve hand-eye coordination. 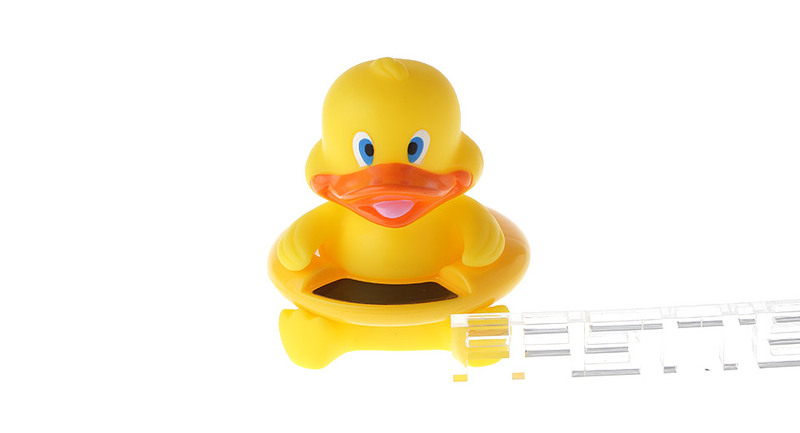 This toy is made of high quality non-toxic plastic. It is a great gift for infants and young children.